You may well have heard the slogan ‘It’s So Miami,’ well following the Miami boat show 2016, Nautal have now decided that WE, ARE SO MIAMI! Having attended the boat show, we have learnt just how super, super yachts can be and it was about time we got ourselves involved! Miami is located at Florida’s southeastern tip 0the USA. It is a vibrant city with a Cuban influence which is reflected in the cafes and cigar shops that line Calle Ocho in Little Havana. 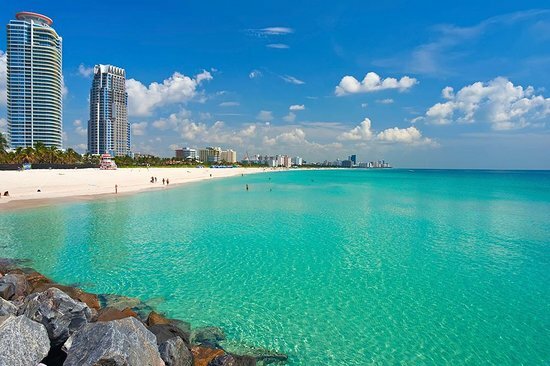 Miami is well known for its beaches found on barrier islands across the turquoise waters of Biscayne Bay. It is home to the trendy South Beach, renowned for its colorful art deco buildings, white sand, surfside hotels and trendsetting nightclubs. 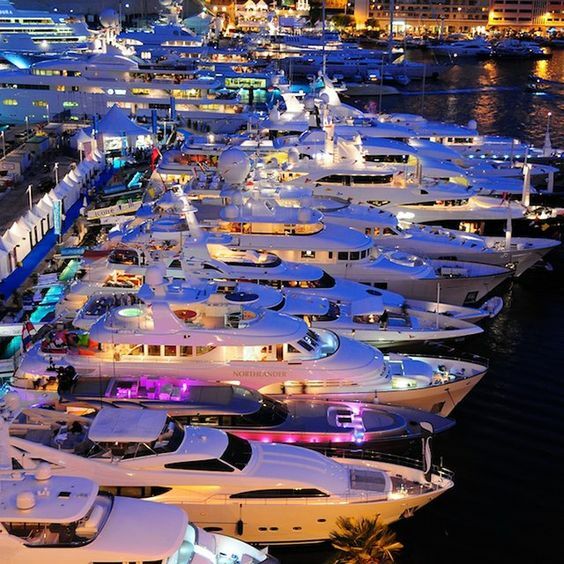 Miami is the perfect destination to sail, whether you are sporting anything from a sail boat to super yacht. Miami really does have it all! Most visitors in Miami concentrate their stay on South Beach. However, we will let you into a little secret…The most incredible sightseeing opportunities are really close by but remain undiscovered by the most sailors. Biscayne Bay, offers some great “back to nature” experiences. Miami is one of the premier sailing destinations in the country. While the winter season offers the best winds for sailing, the summer offers the best swimming opportunities -and the sightseeing is really a treat all year long! Here at Nautal, we aim to cater individually for all of your sailing needs as we provide a wide range of spectacular vessels in the area. In Miami we want you to live and feel like a movie star whilst chartering one of our luxurious super yachts on the coast (if only there was a Leonardo Dicaprio to go with it). But on a serious note, if you fancy a nosey at homes of the rich and famous, we can provide you with the perfect yacht to fit right in and sail past them on the Key Biscayne, Stilitsville. From our experience a night sail is even more spectacular if you include a sunset and a full moon! Miami has been voted as having the 3rd best skyline in the USA. Although you certainly can view it during the day, once the sun sets and the city lights come up, a sail up close and personal with Miami is really something else, and we want to provide the opportunity for you, family and friends to enjoy this amazing experience. As an international company, Nautal have already had great success in Spain, France, Germany, Italy and Australia. On top of this Nautal also has access to 10,000+ boats worldwide in countries including Croatia, Greece, Turkey and the Caribbean. We feel that Miami will be our next step in the right direction, and the whole Nautal team are overjoyed and very excited to start this new adventure!